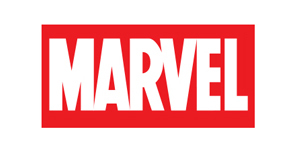 Official MARVEL licensed products are available at all Bags Only stores. Kids and adults of all ages will enjoy a large selection of Backpacks, Trolley Backpacks, Wheel Bags, Onboard Luggage, Hard and Soft Case Luggage Sets and much more. With luggage featuring MARVEL favourites Hulk, Captain America, Iron Man, Black Panther and The Avengers, there is sure to be something for everyone.